Booths and benches are one of the easiest ways to expand the usefulness of any floor space. 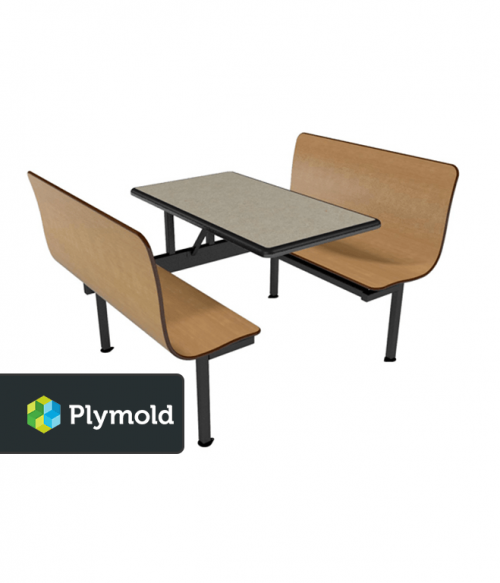 Although they are often used for restaurant or cafeteria operations, organizations can also benefit by installing this facility furniture into break rooms, customer waiting areas, and other locations where seating may be useful. At Factory Equipment, we feature an excellent selection of booths and benches that are manufactured from some of today’s top brands. You’ll find Plymold booths in many of today’s high traffic restaurants. These booths are quiet, comfortable, and available in a wide variety of styles and options. This allows everyone to find a design that works with their current budget. With a manufacturing experience that dates back to 1948, you’ll find the attention to detail in the Plymold-branded products is impressive. Barricks primarily offers tables as part of their line, but this includes industrial-strength rectangle cafeteria tables and 4-seat picnic-style tables that can be used in a wide variety of situations. 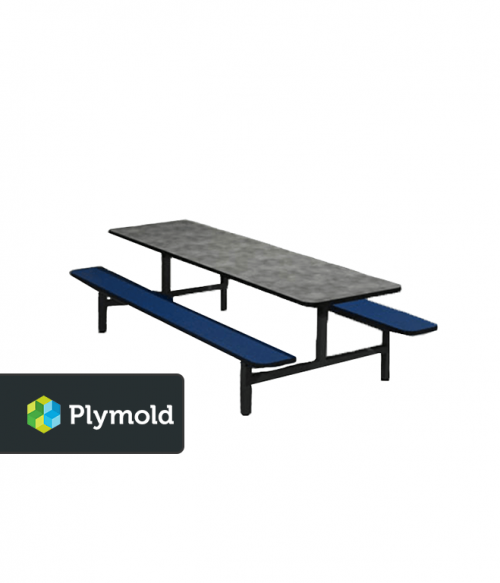 Many of the facility furniture options that are available from this brand have reduced lead times as well, allowing you to quickly furnish your open space in the way that is best for you. Many of the booths and benches that you’ll find in this category are all-in-one units. This means you’ll have seating for 4-8 people with an attached table. 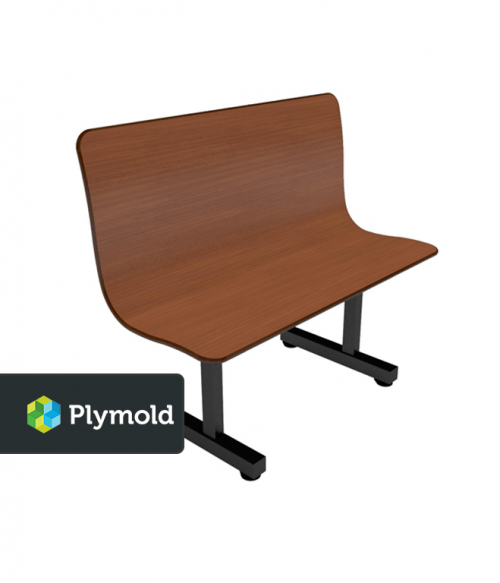 Contour bench units are also available on an individualized basis if you need to expand your seating in a specific way. Facility furniture isn’t always the most exciting subject to discuss, but our team at Factory Equipment is well-versed in the subject. Whether you’re designing a restaurant floor plan, need industrial seating and tables for high traffic areas, or just want to add a booth to a waiting room, we can work together to find the perfect solution for your current needs.